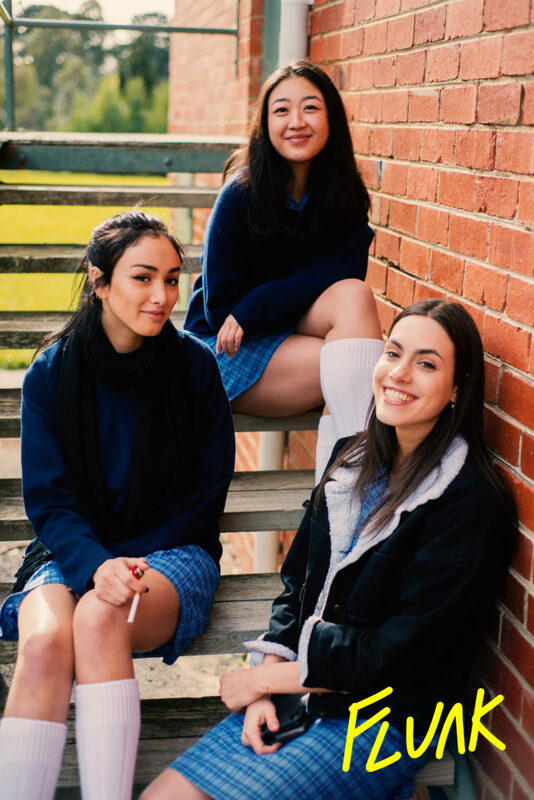 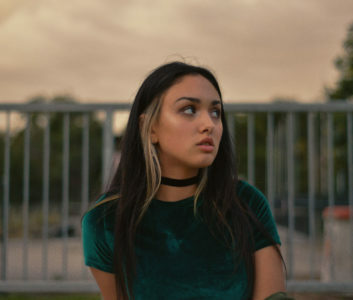 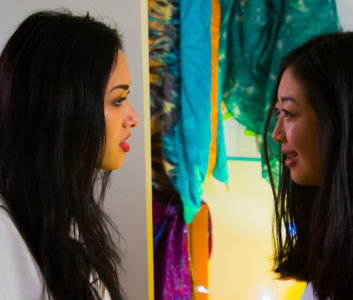 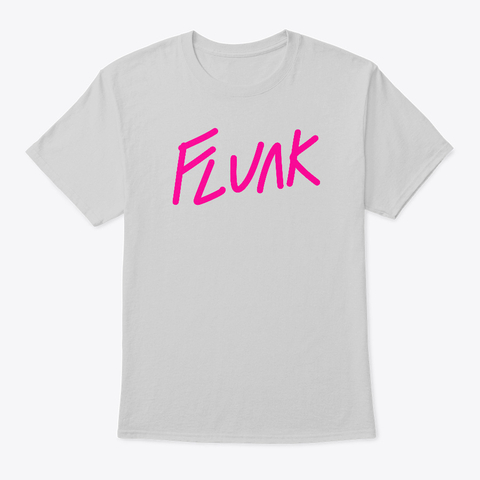 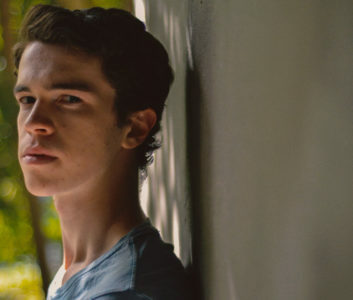 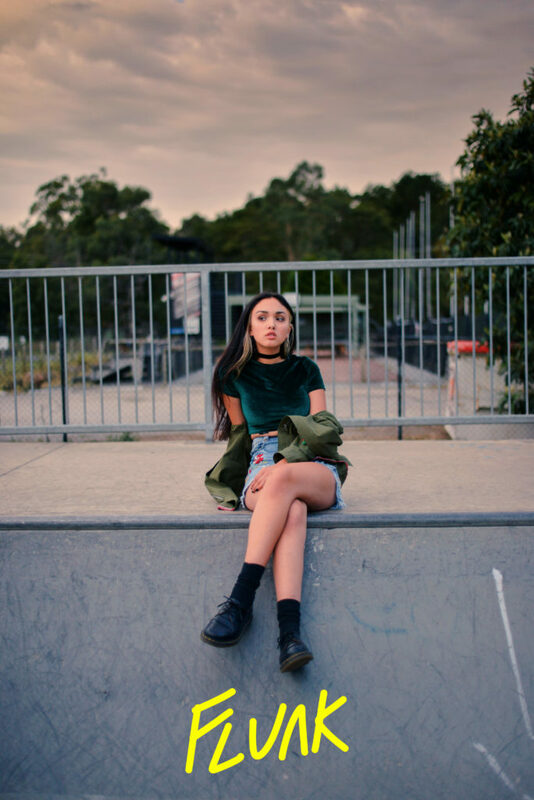 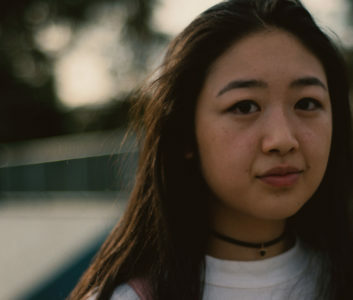 We have some exciting news – Flunk has launched a line of official merch! 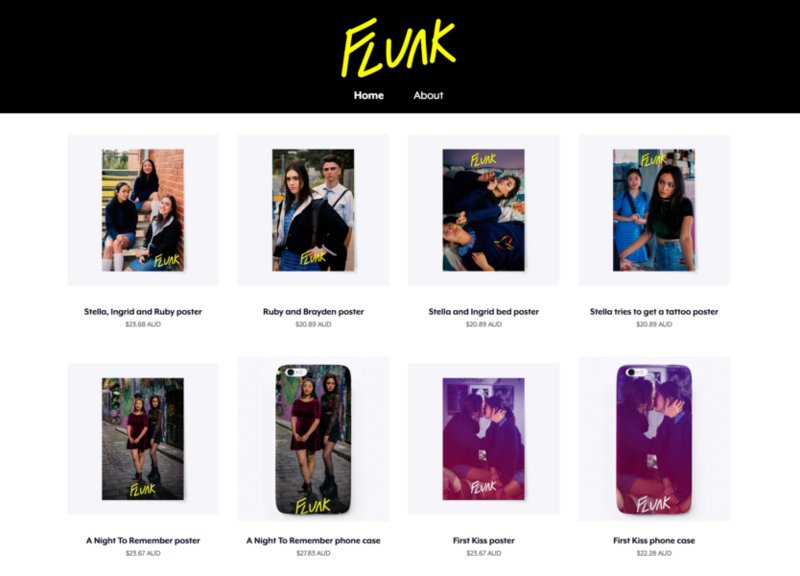 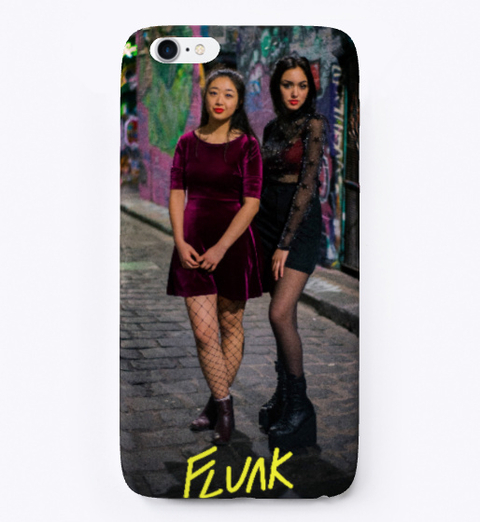 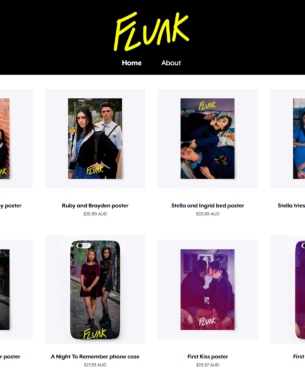 Available via the Flunk website are a variety of T-shirts, hoodies, phone cases, posters and tote bags. 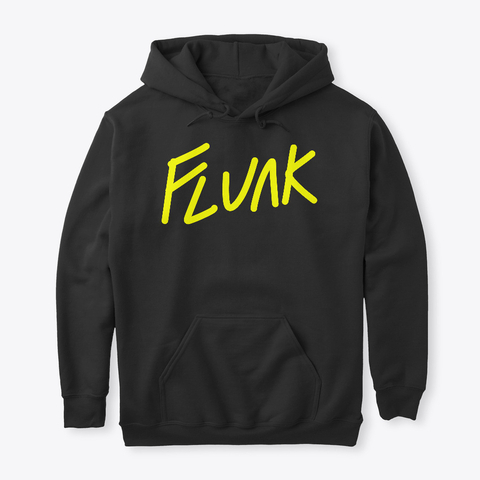 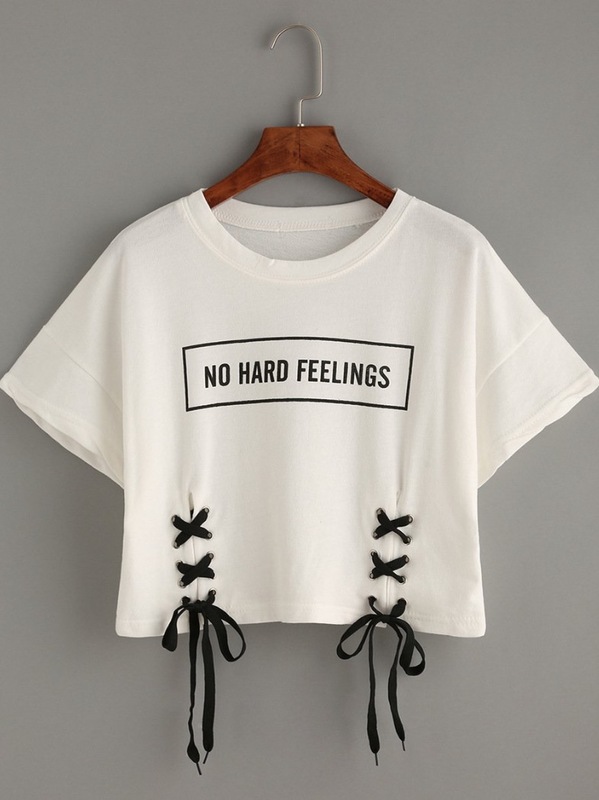 Check out the Flunk merch over at our Teespring store!